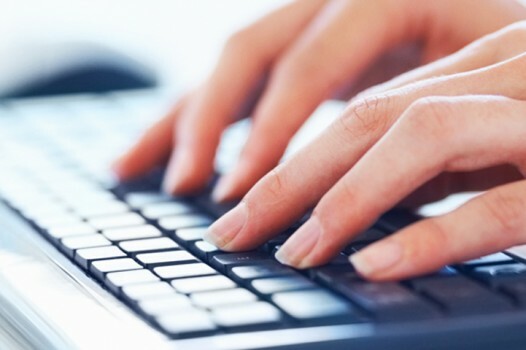 Managed IT services are the practice of outsourcing day-to-day IT management responsibilities, and functions as a strategic method for improving operations and cutting expenses. Features affordable and easy flat rate pricing. your company’s data and confidential information. Setting new standards in delivering managed IT Solutions. 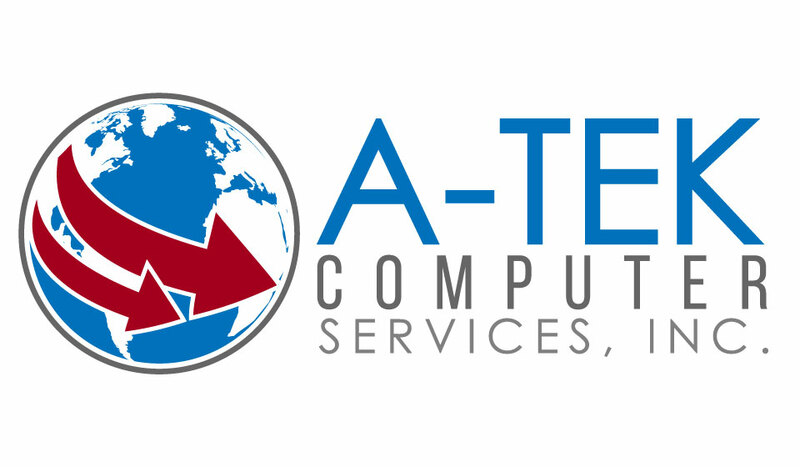 We are A-Tek Computer Services! 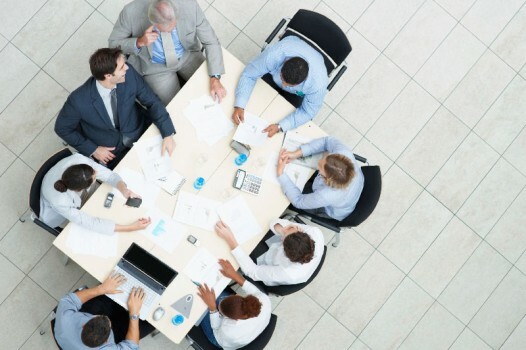 Let us help you create a culture of security in your small business, protecting your assets and enhancing the confidence of your business partners and customers. 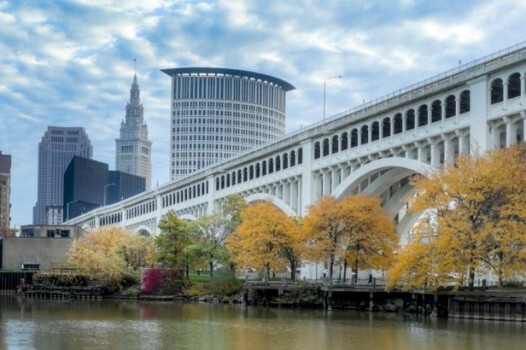 Find out how our team of marketing experts create a current snapshot of your reputation and image, while identifying a personalized strategy for capitalizing on social media and web trends that are tailored to your company’s individual strengths & goals. 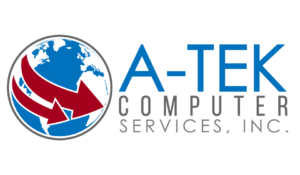 A-Tek Computer provides IT, security, and web design services to the communities of Akron, Canton, Cleveland, East Cleveland, Avon, Westlake, North Olmsted, Brook Park, Parma, Strongsville, Bay Village, East Cleveland, Cleveland Heights, Euclid, Willoughby, Lyndhurst, Shaker Heights, University Heights, Chagrin Falls, Solon, and all of Northeast Ohio. Is this for a residence or a business?